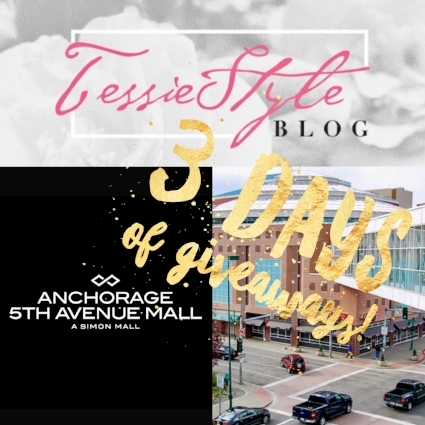 TessieStyle x Anchorage 5th Ave Mall: 3 Days of Giveaways Day 1 - ANCHORAGE NORDSTROM COSMETICS — . Deluxe Arcona skincare loot aka everything you need to achieve the famous "Arcona Glow." Exclusive holiday collections + cutting-edge products from around the world specially curated for your personal beauty style and needs as well as Beauty Stylists available to shop with you around the department who are well versed with all brands and filled with incredible cosmetics knowledge. 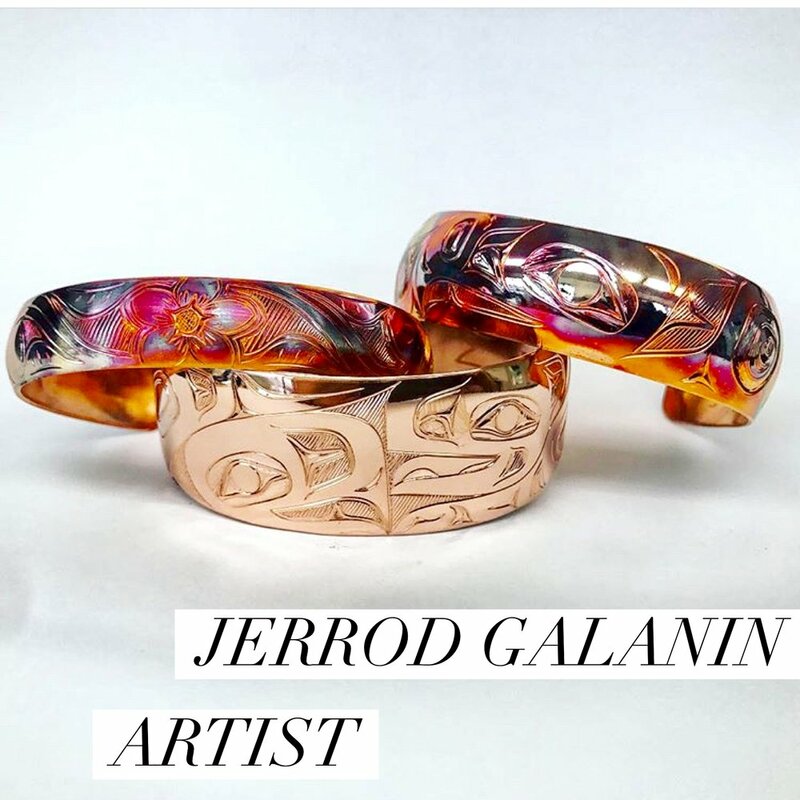 Shop for everyone on your list! 1- How this loot will bless your holiday. 2- Holiday makeup look you would like to try! 3- Favorite holiday 2017 fashion trend. SEND TESSIE TO WASHINGTON D.C.